ComingSoon.net is attending MomoCon this weekend in Atlanta, Georgia, and it’s one of the fastest-growing, all-ages conventions in the country. 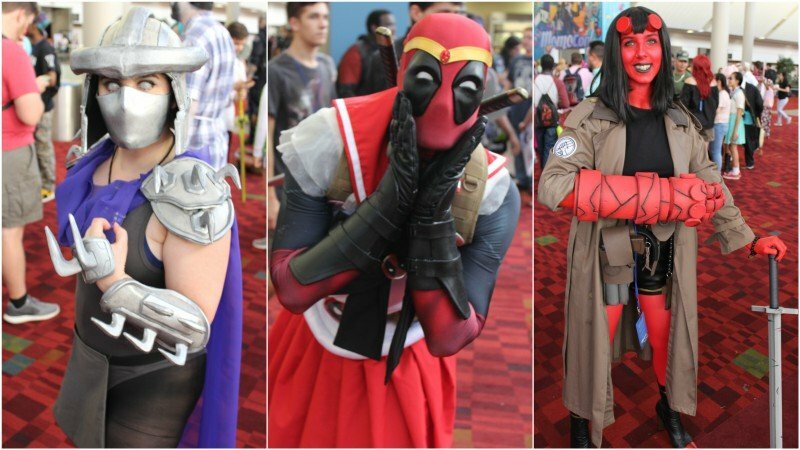 Attendees of the event have come together to share their love for Japanese anime, American animation, video games, comic books, and many of them brought some very creative cosplay. 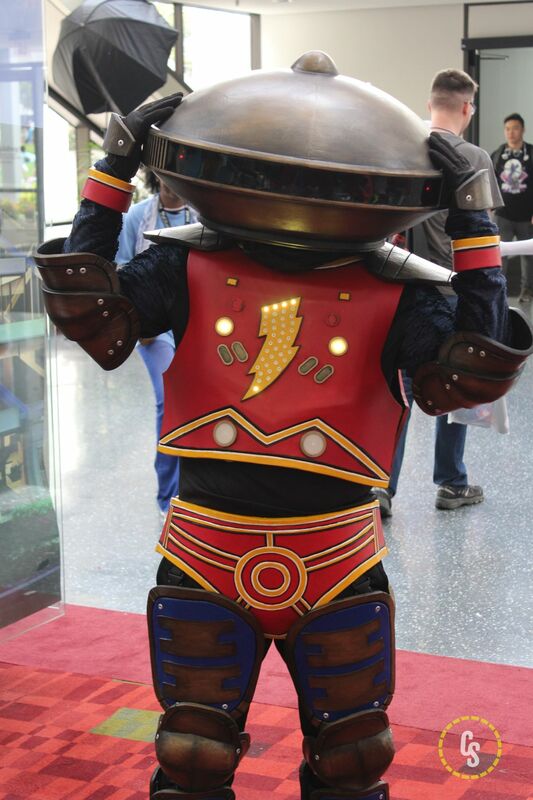 You can check out our first round of MomoCon cosplay photos in the gallery below!